Your data is the most important part of your Cloud-based infrastructure. Data includes everything we Store permanently: text, numbers, images, videos. A traditional SQL database is where most of the text and numeric data is stored. How about images, videos, or other multimedia content, though? In terms of accessibility and cost, a SQL database may not be the optimum way to store such files. 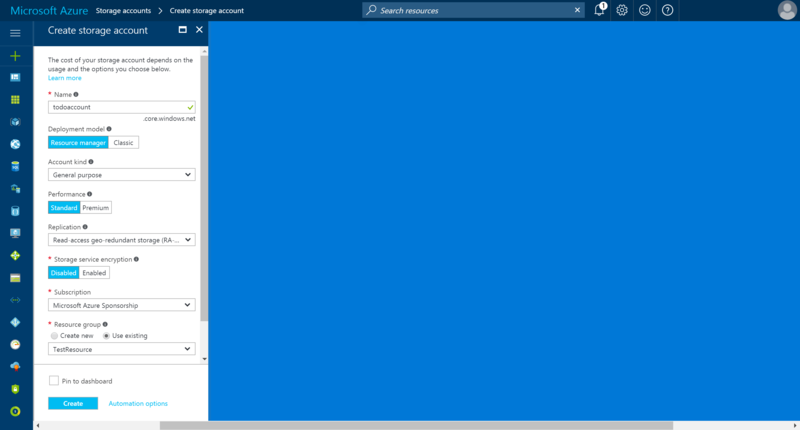 To save the day, Microsoft Azure comes with a handy Microsoft Azure Storage Account. An Azure Strorage Account is an optimized way to store physical files and access them from your cloud infrastructure. 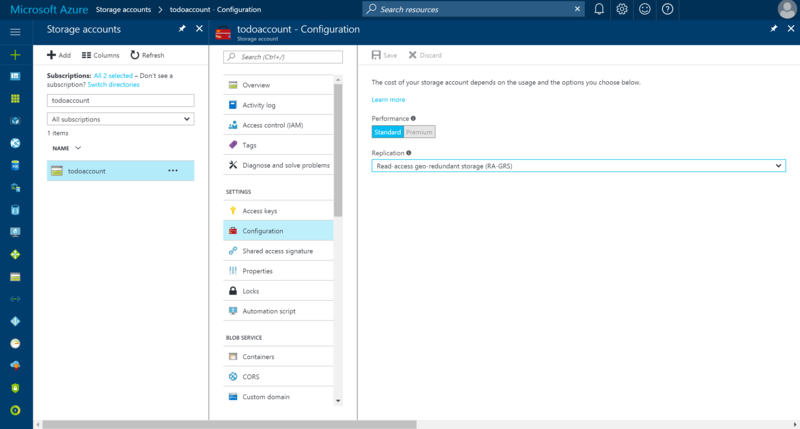 Throughout this short article, I’m going to explain step by step how to create a new storage account and what are the available configuration options. 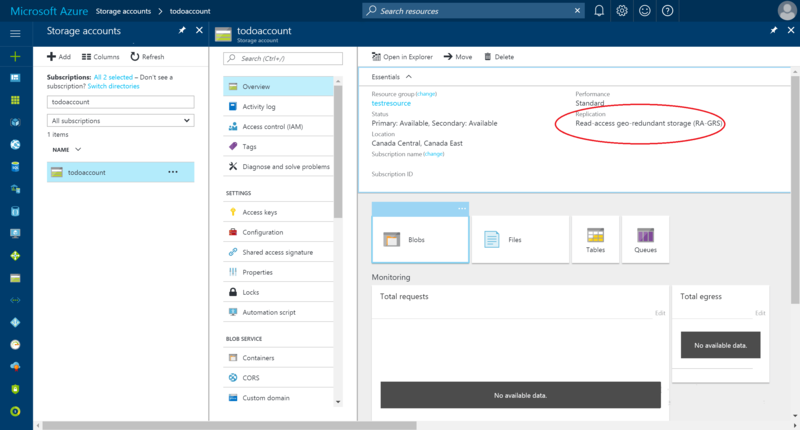 Login to Azure portal and add a new storage account. Select account’s name and configuration. Resource Manager: The virtual machine requires a storage account to store its disks in blob storage. Classic: The virtual machine requires a storage account that stores the VHDs for the operating system, temporary, and additional data disks. Since “Resource Manager” is the newest option, I would go with that to ensure future compatibility. Your options for account kind are “General purpose” and “Blob storage”. A “General purpose” storage account supports Tables, Queues, Files, Blobs and Virtual Machine Disks under a single account. A “Blob storage” account supports only Blobs. Microsoft suggests that for applications requiring only blobs (only block and append blobs, and not page blobs), you should create a “Blob storage” account to reduce costs. “General purpose” storage accounts have “Standard” and “Premium” options. “Blob storage” accounts have only “Standard” option. “Standard” tier supports Tables, Queues, Files, Blobs and Virtual Machine Disks, while “Premium” supports only Virtual Machine Disks at the moment. So, if you just need Azure Virtual Machine Disks, check the “Premium” features. In any other case, “Standard” tier is your option. “LRS” or Locally Redundant Storage is available to all “Account kind” options and all “Performance” tiers. It is the lowest cost option and it copies your data 3 times in the same scale unit (a set of resources with well determined throughput) in one datacenter in the region of the storage account. The 3 copies are written simultaneously. 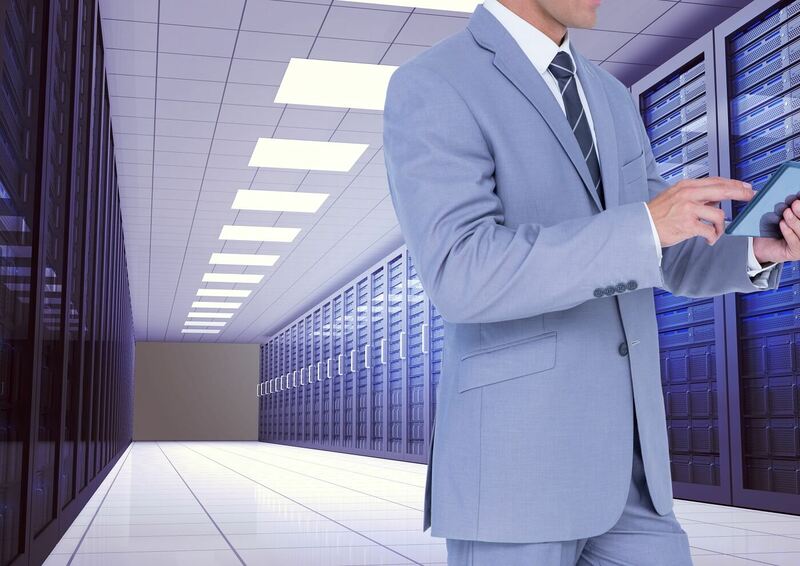 If something happens to the datacenter, your data will be lost. Only option though, if your data servers are restricted by law to be only within a country. “ZRS” or Zoned-Redundant Storage is available to “General purpose” storage accounts in the “Standard” tier. It copies your data 3 times in different datacenters in 1-2 different regions. The 3 copies are written asynchronously. “GRS” or Geo-Redundant Storage is available to all “Account kind” options in the “Standard” tier. It copies your data 3 times synchronously in the same scale unit in one datacenter in the region of the storage account (as LRS) and 3 more times asynchronously to a second region. “RA-GRS” or Read-Access Geo-Redundant Storage is available to all “Account kind” options in the “Standard” tier. It copies your data 3 times synchronously in the same scale unit in one datacenter in the region of the storage account and 3 more times asynchronously to a second region (as GRS). The extra feature is that you can have read-access to the secondary location data by using a second endpoint (eg. todoaccount-secondary.blob.core.windows.net). The “access tier” configuration option is available only if a “Blob storage” account kind was selected and you get to choose between “Cool” and “Hot”. “Cool” tier has lower storage costs but higher access and transaction costs, because it’s for less frequently accessed data. “Hot” tier has lower access and transaction costs but higher storage costs, because it’s for frequently accessed data. So, if you need to store your blobs and leave it there, select the “Cool” tier. In any other case, select the “Hot” tier. In any case, you can change this option later on if your needs change. “Storage service encryption” encrypts (256-bit AES) your data before saving them and decrypts them before retrieving. You don’t have to do anything, since if you enable “Storage Service Encryption”, Azure manages everything automatically. It is supported only by “Resource Manager” deployment model for Files and Blobs. 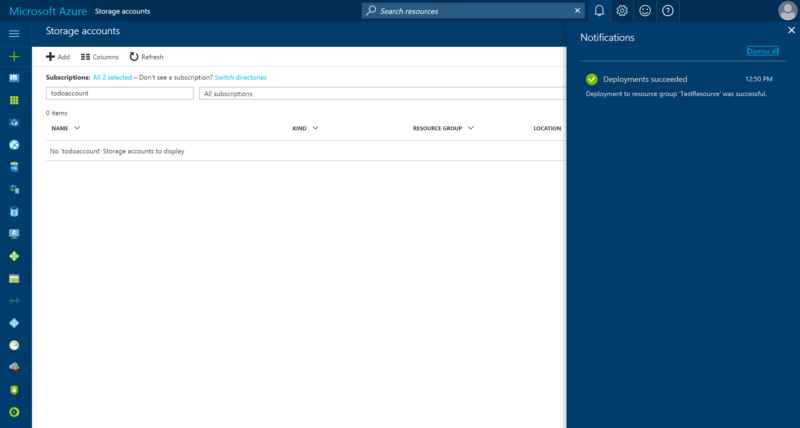 Your account is created when you get the “Deployments succeeded” notification. The cost depends on the amount of data you store, the account kind and the data replication option. 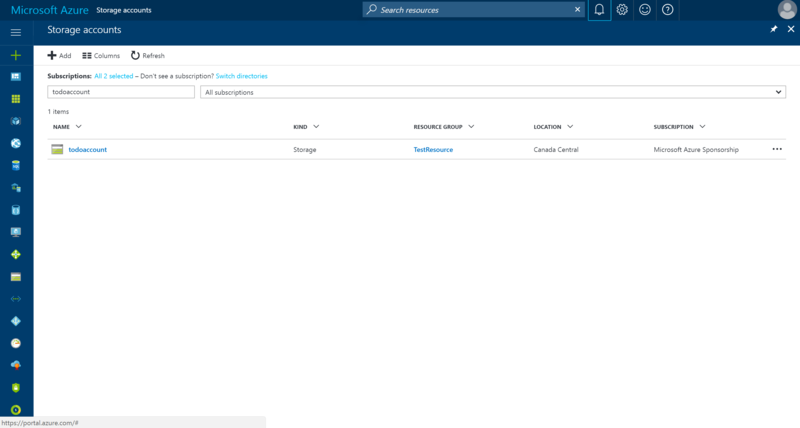 You can find all the information for Azure Storage Pricing here. What happens to your data if a disaster happens to your Azure Server? As aforementioned, depending on your account’s replication option, you have replicas of your data in different servers. Now you have understood the replication options, but you don’t remember what you selected during storage account’s creation. Don’t worry, you can find out following the next steps. To check your account’s replication, go to storage accounts. Go to your account’s overview and check the replication. To change your account’s replication, go to configuration and change replication from the drop down menu. Then click the “Save” button. Your account’s replication has changed.